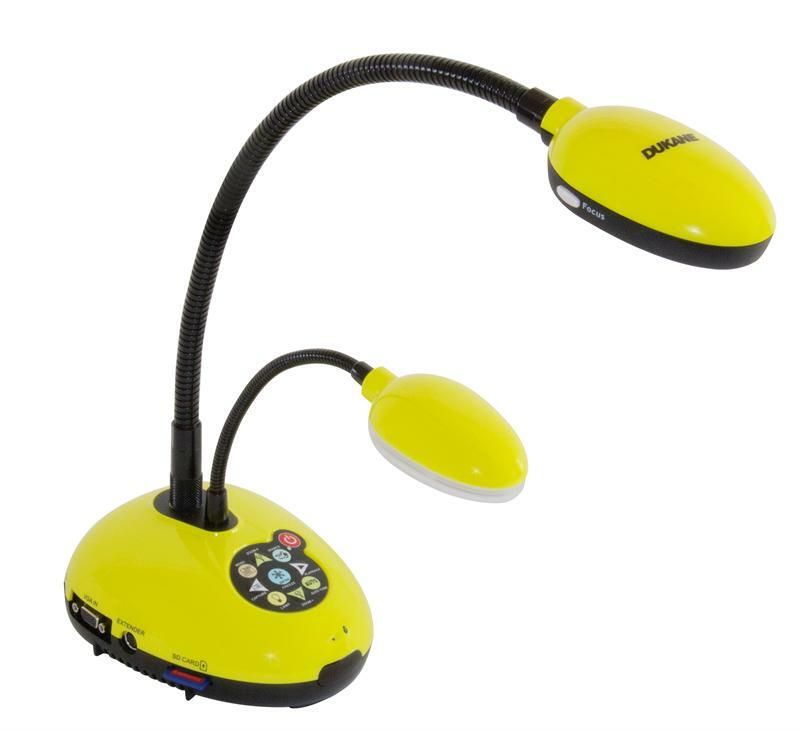 The Camera 336B from Dukane brings a whole new perspective to the classroom. This digital gooseneck camera shows documents and 3D objects in amazing clarity. By connecting the Camera 336B to a projector or other large display device you no longer have students crowded around a table trying to get a glimpse of the material being presented. High definition output via HDMI means superior image quality and optical zoom means outstanding detail. Capture still images and videos with audio to the internal memory or the included SD card which can be easily removed for sharing. The flexible design and small footprint make the Camera 336B an excellent choice for any classroom. The Camera 336B is the latest in a long line of popular Dukane document cameras including the Camera 210, 220, 220C, 220E and 335. If you are looking for B-Works (Bworks, B-Works 2 or Queue) software, drivers or manuals on any of these legacy models visit our Downloads page and choose Document Camera.